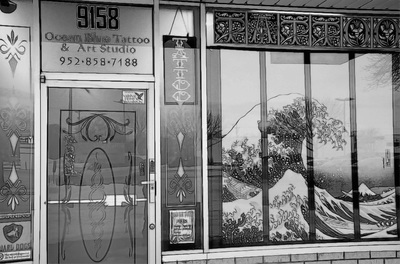 ​with our talented tattoo artists. 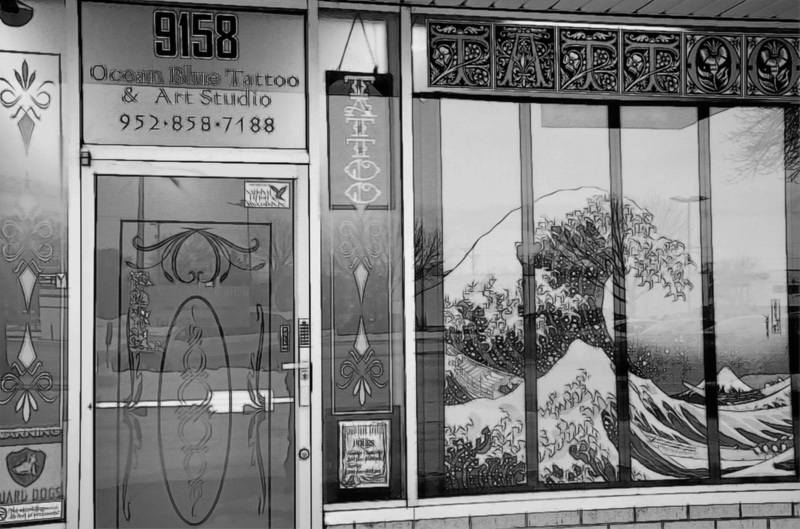 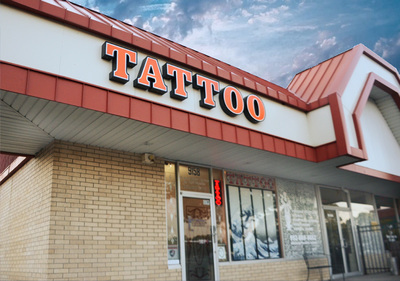 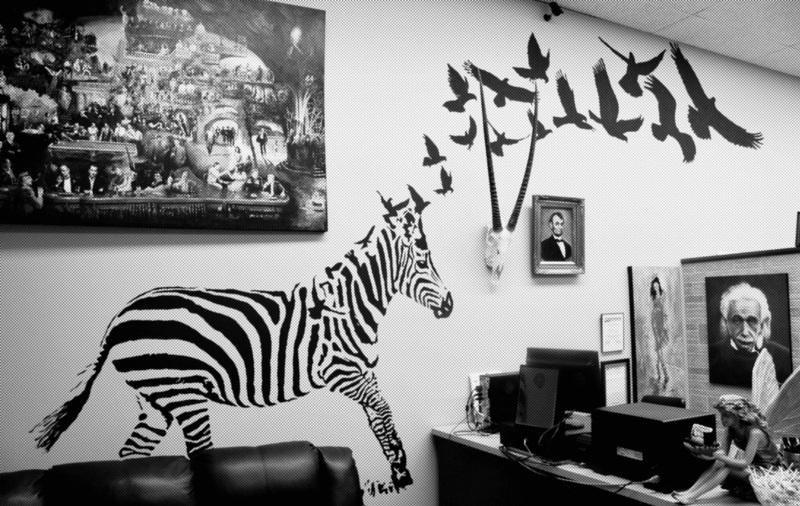 Our Mission is to provide you the highest quality tattoo that the industry offers. 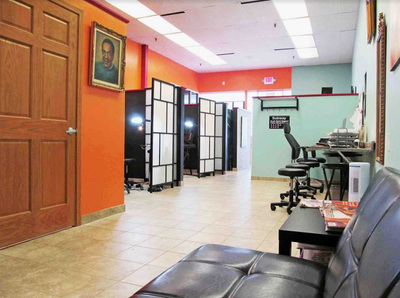 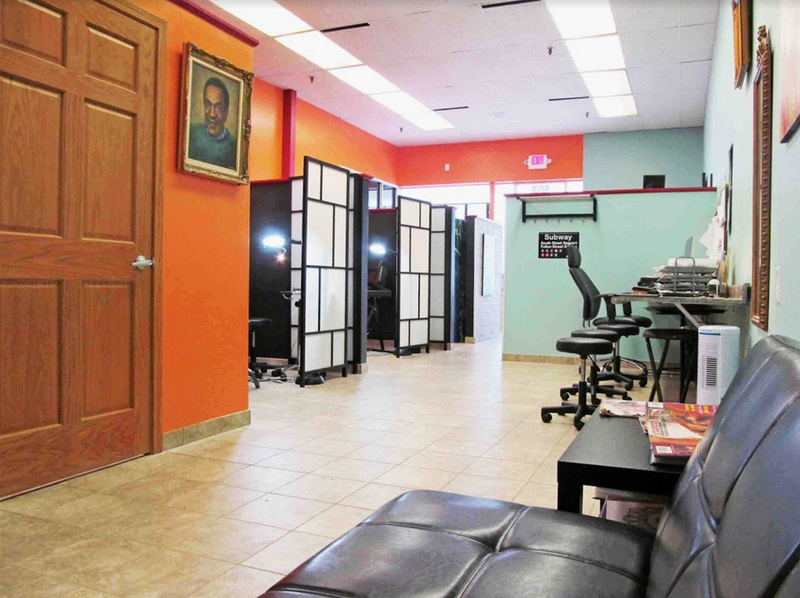 The studio is fully licensed and located just a few blocks south of the Mall of America in Bloomington, Minnesota near the Minneapolis-St. Paul International Airport. We are in the same building as the Eagles Club.